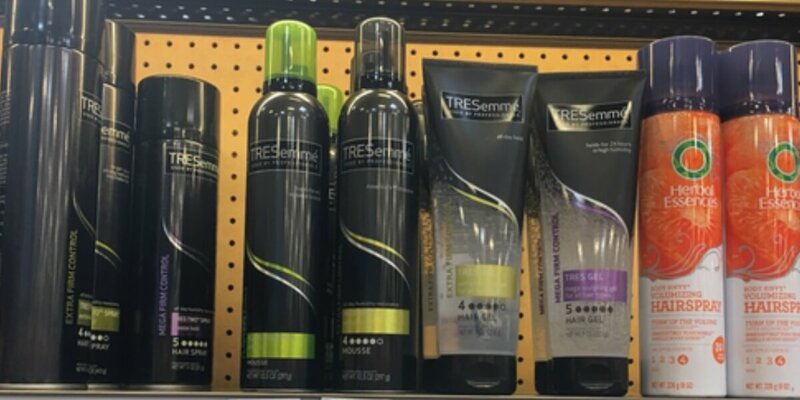 Tresemme Styling Products Just $0.77 at Target! Here is another awesome deal you can score at Target! Through 5/27, Target is offering a $5 Target Gift Card with the purchase of 4 select Unilever Personal Care Products. Included in this deal are the Tresemme Styling Products which are priced starting at $3.52. After coupons and Target Gift Card we can score 4 of these for just $0.77 each! Crazy 8: $8.88 Swim Deals + Free Shipping!